The cross, a symbol widely associated with religion, chiefly Christianity, has found great usage in world of designing. 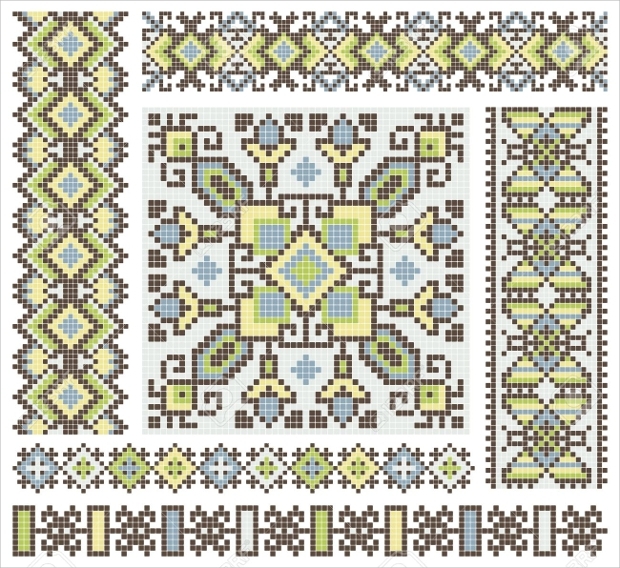 Usage of this pattern as cross stitch can be traced back to as early as the 6th century BC. Over time, the geometric pattern featuring a cross has been a common aspect of embroidery. 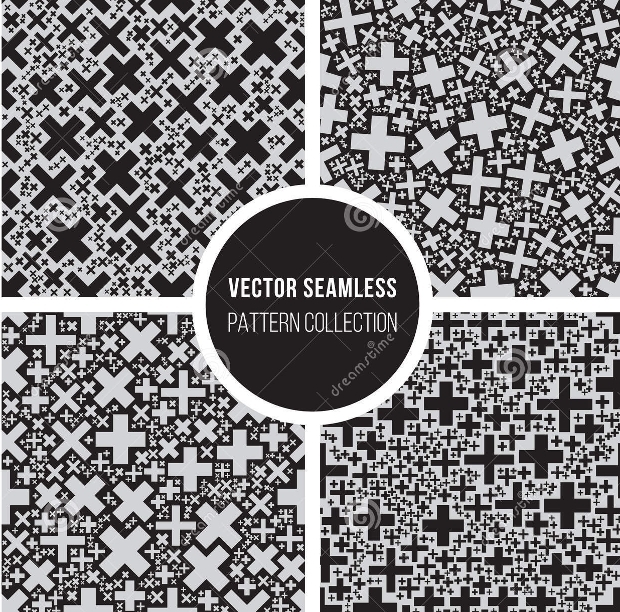 We feel obliged to share with you this assortment of patterns featuring a cross ranging from entrancing monochrome patterns to mind boggling dot patterns that can go well with your designs. 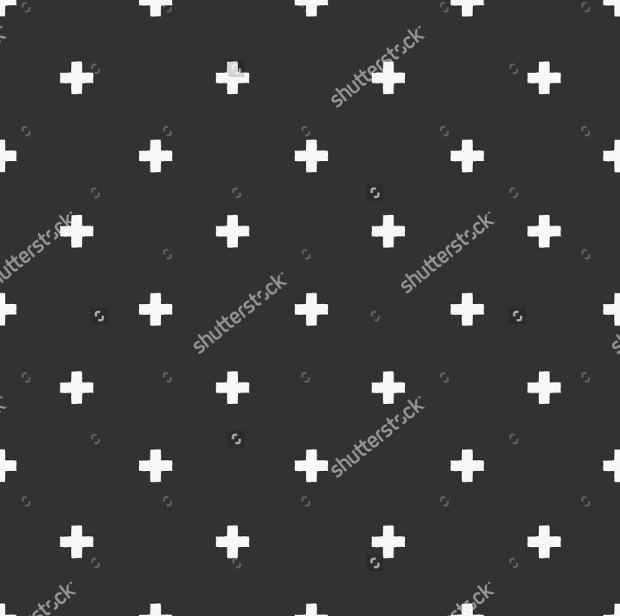 This dark background featuring cross patterns looks attractive. It is available in high quality JPG format and you can change its color and size easily in adobe illustrator. 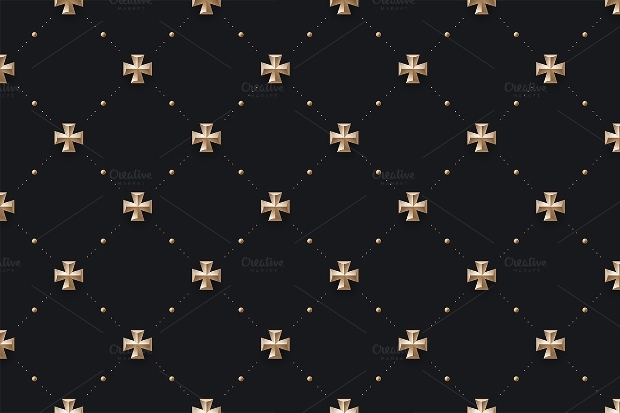 The bold look of this seamless cross pattern makes it appealing to the eye. 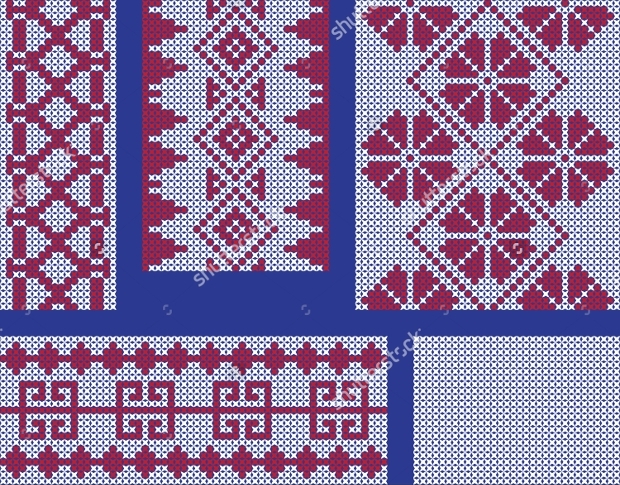 This high resolution pattern is available in different sizes. 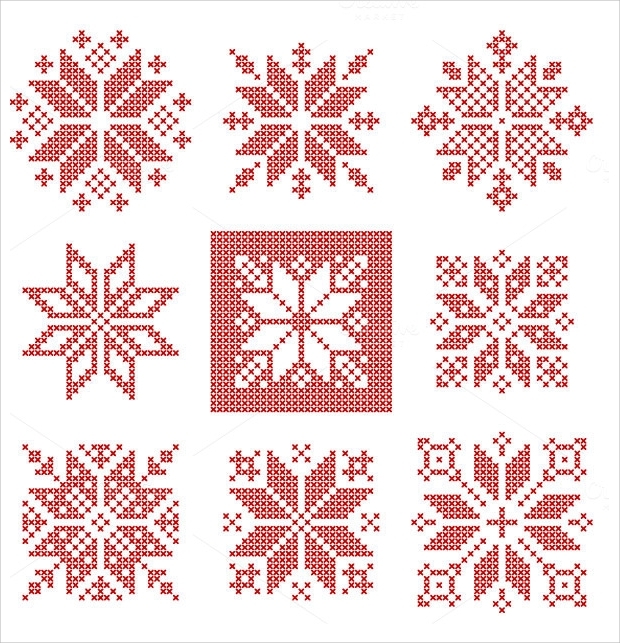 The geometric red-work embellishment in this Scandinavian-style cross stitch featuring snowflakes makes it quite enticing. 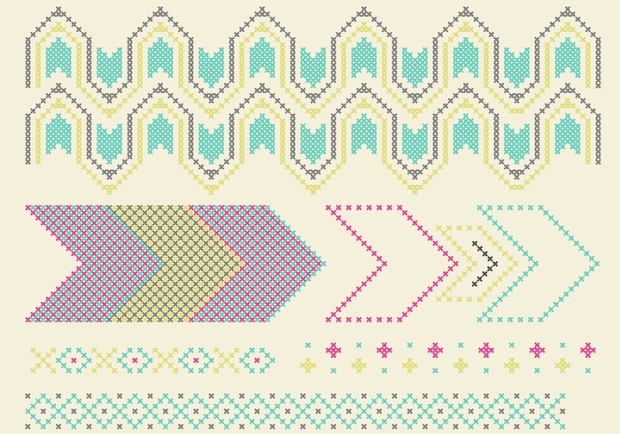 The pattern can be ideal for your Christmas-themed design projects. 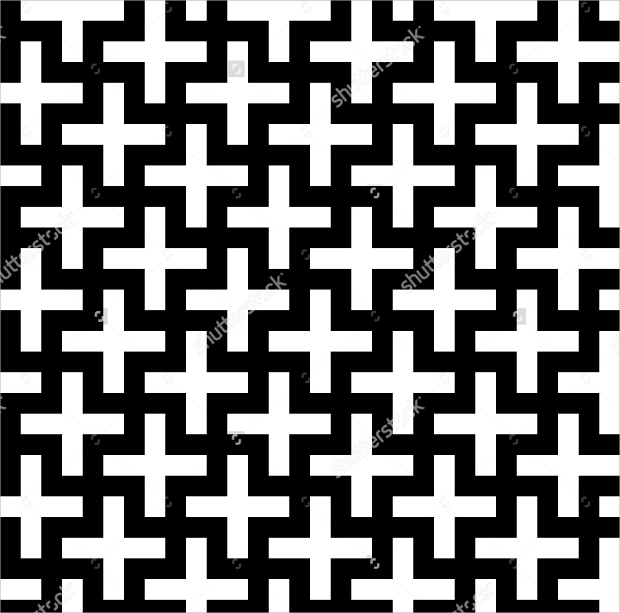 The high resolution black cross pattern on the white setting looks awfully attractive. You can get it in whatever size that your design project demands. 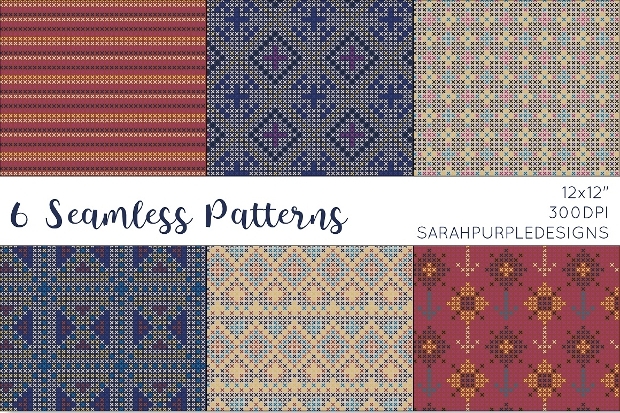 If you are working on some design related to invitations, digital scrapbooking or blog, then this seamless pattern can be quite ideal for use in the project. Want to give your design projects a wow factor? 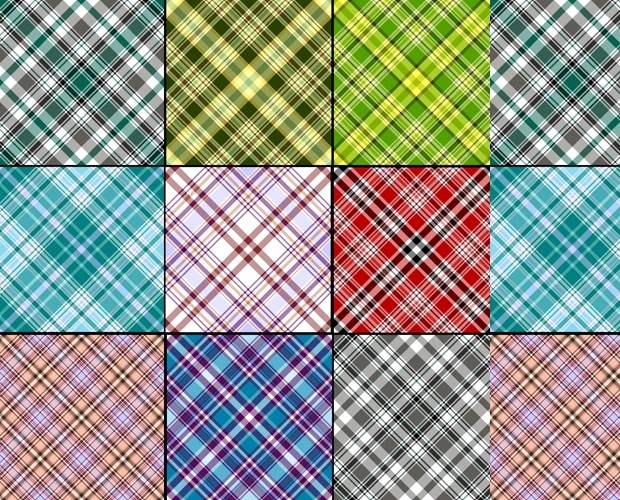 Then, this can be the right set of patterns to use. 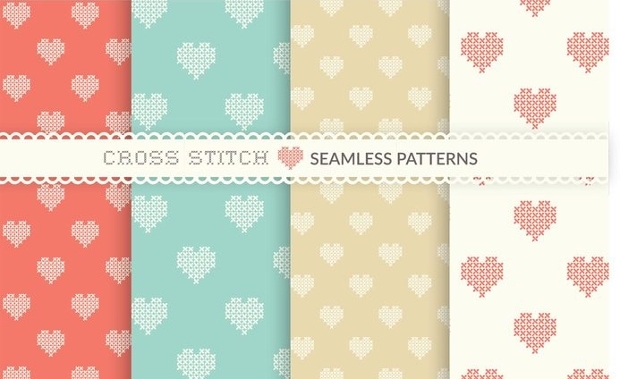 The soft-toned cross patterns are especially entrancing. 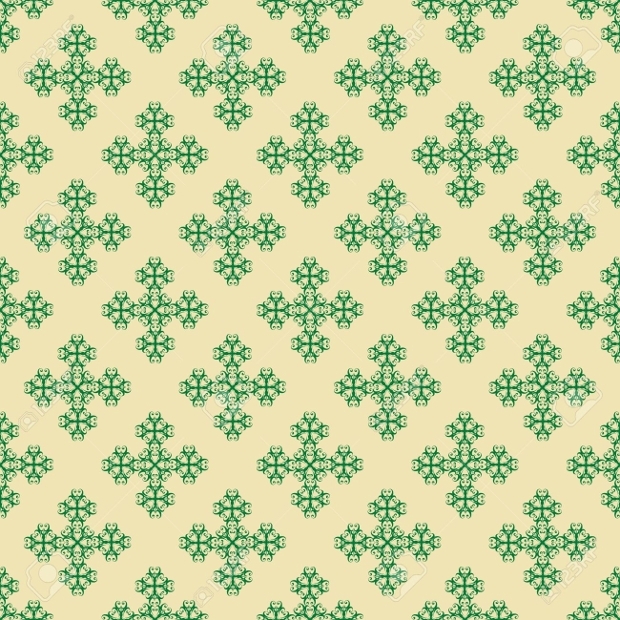 If you want to give your design projects an elegant Celtic touch, then using this pattern featuring a Celtic cross symbol can be something good to consider. 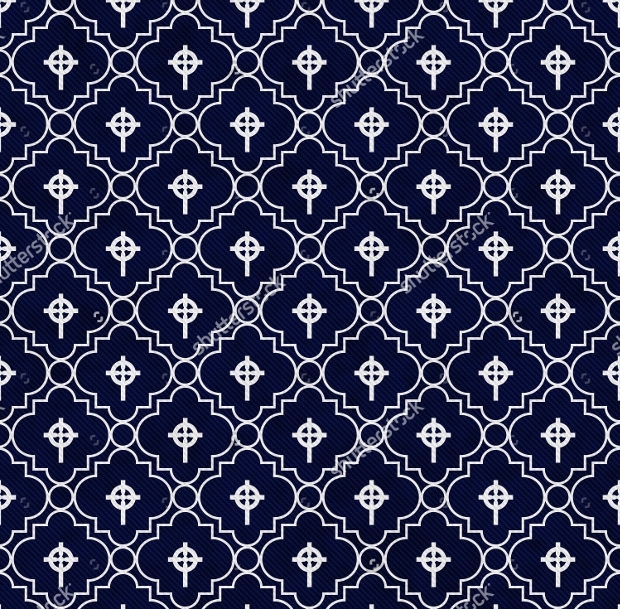 The crossed lines in this pattern make it look really nice and attractive. 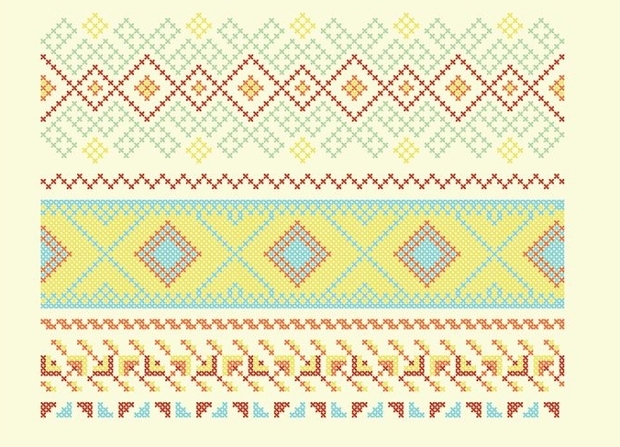 You can easily change the colour or size of this pattern to go well with your needs. 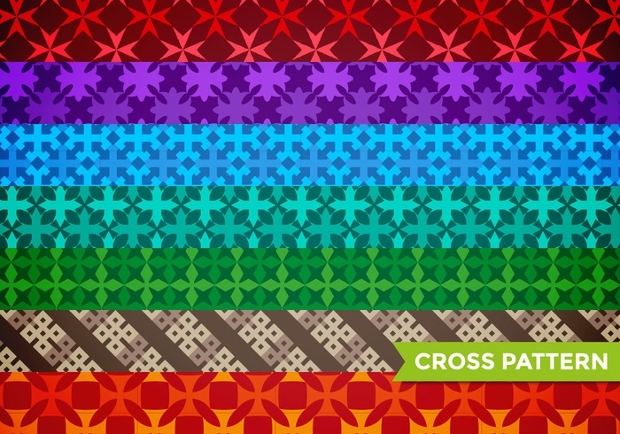 This cross pattern is highly decorative! It can be a perfect way of giving your design projects an astonishingly gorgeous look that will hold the viewers interest. 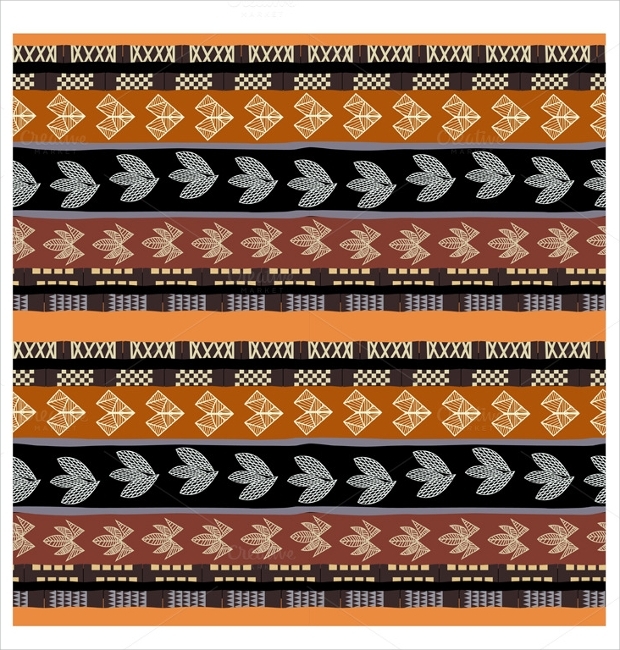 For a grungy look in your designing work, this cross pattern can be quite ideal. 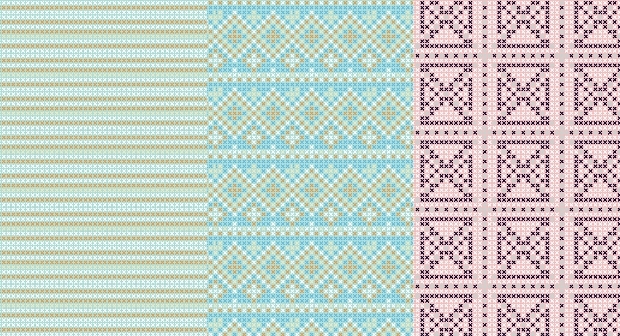 You can get the pattern in high resolution and a number of sizes to meet your needs. 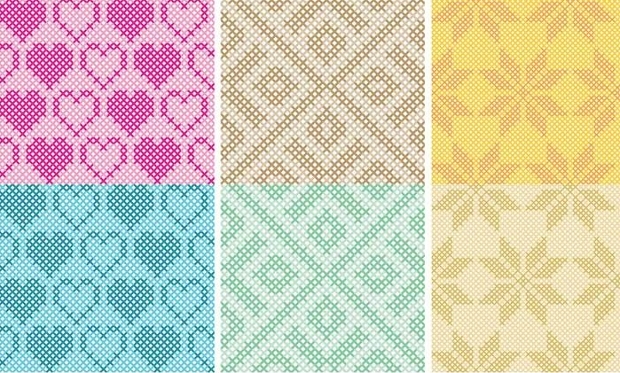 These vector seamless patterns featuring beautiful cross stitch can be a very nice and unique way of decorating your projects. 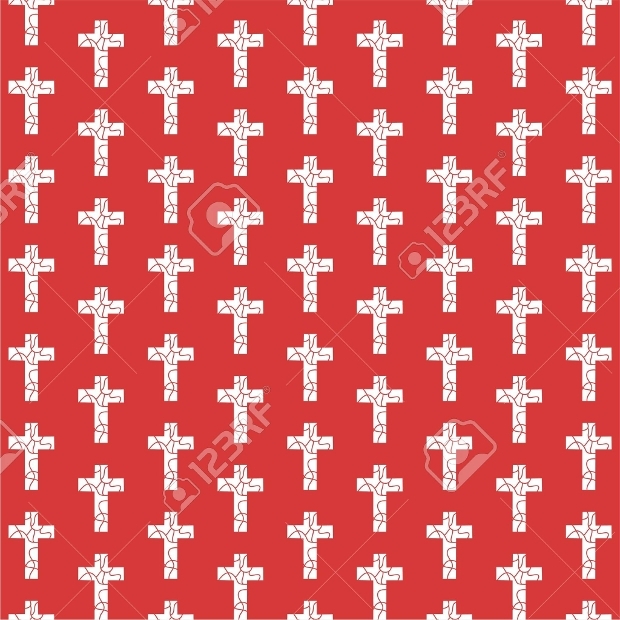 Available in EPS format, this fabric cross pattern appears so amazing that you will want to use it in your very next project. Want to give your design projects an ethnic element? Then, this handmade cross pattern can be your perfect fit. The versatility of this pattern featuring a Maltese cross is rather outstanding. You can use it on a wide range of design projects. 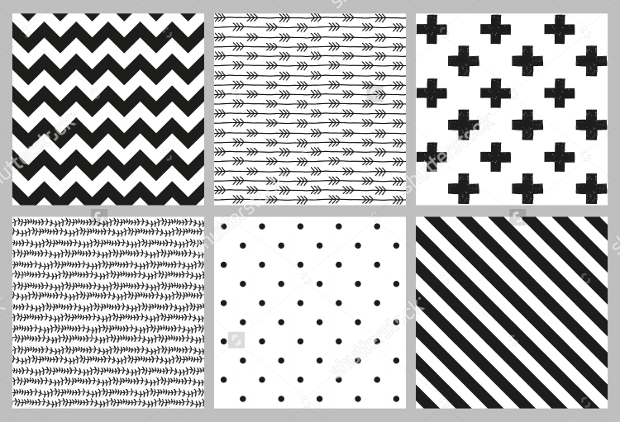 Hope you have enjoyed going through this great collection of cross patterns. You are now equipped with more than enough cross patterns that you can use in your design work as overlays. A circle pattern featuring a cross can be a nice way of adorning your designs in a spectacular manner. 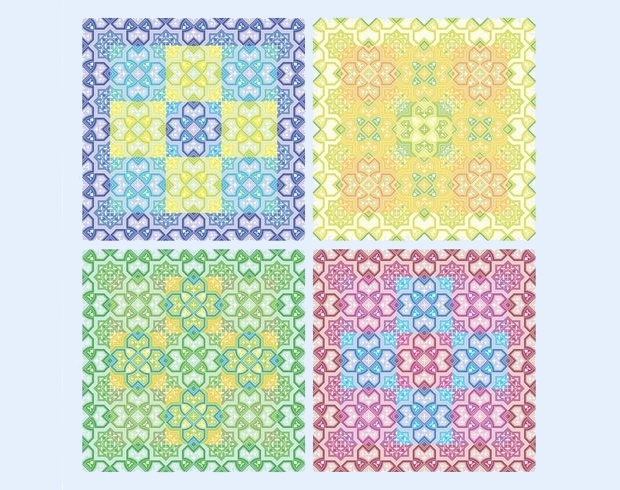 Go ahead and use these patterns in your designing for highly compelling artwork. Happy designing!